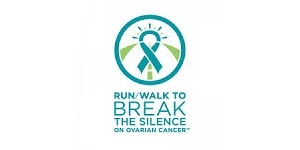 The National Ovarian Cancer Coalition Valley of the Sun Chapter invites you to our 10th Annual Run Walk to Break the Silence on Ovarian Cancer®. 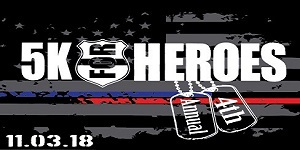 This chapter serves Phoenix and surrounding areas. Please join us this year as we take 150 million steps across the country in celebration, remembrance, and support of ovarian cancer fighters everywhere. The steps we take together represent the progress we make towards our goals. 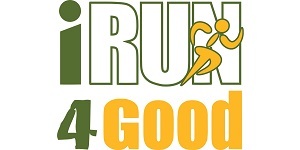 This race will be chip timed using disposable chip technology by RFID Timing. Timing chips are on the reverse side of your race number. Race numbers should be worn the correct way up, pinned to the front of your shirt and worn over your belly button. Results will be available live at the results kiosk on a big screen TV. Please note that walkers will not be timed.